Random Awards – Part 3 | Come Due Maiali / "Like Two Pigs"
The Italian “ok” (very different from the American “ok”) merits a discussion of its own. I have found it to be a more enthusiastic expression, almost equivalent to “great!” Still, upon receiving the email, I was taken slightly aback. I am not going to provide an excerpt of my reservation request, but rest assured that, in my, admittedly less than perfect, Italian, I did try to express all the giddiness we felt about the prospect of eating at their most excellent restaurant. Also, I could not help but compare/contrast it with the elaborate, very thoughtful and professional reply from another high-profile, slow-foodish azienda/restaurant Il Frantoio, just a few kilometers away. Ironically enough, Il Frantoio ended up cancelling our confirmed azienda tour (in all fairness, they did email me the day before but we did not have access to email in Italy, nor could we change our travel plans at such a short notice). The meals were pretty fantastic (and similar in quality) at both places (except that the bill at il Frantoio was twice as high). Grappa at Le Botteghe, Matera (brought to us by the owner despite my protestations, since we could not follow up our fantastic lunch with a siesta). Unfortunately, I did not get the name of the producer, as I was too overwhelmed by the aromatics :-). 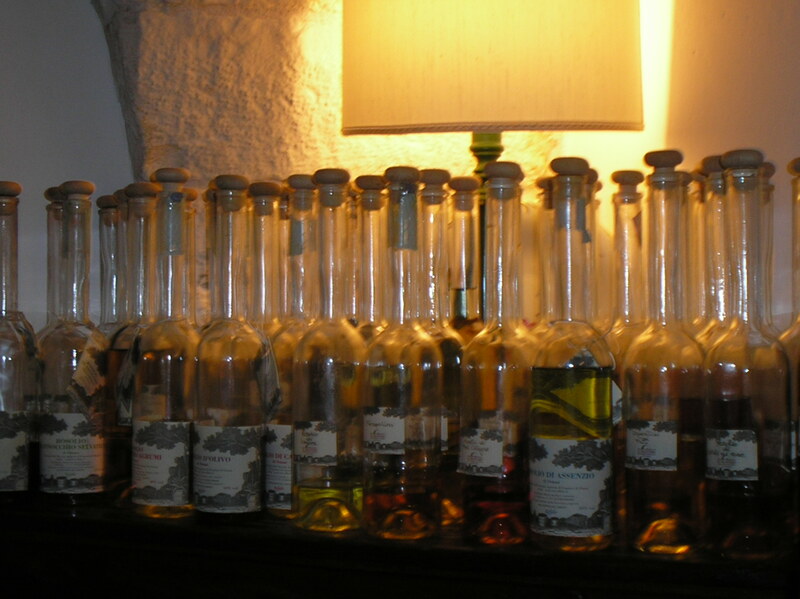 By the way, the key to surviving multiple courses in Italy is digestivi , – various liquers and other alcoholic beverages taken after the meal, such as grappa, amaro, rosolio (herb- and fruit-infused concoctions, often house-made), limoncello, finocchietto, brandy, etc.). 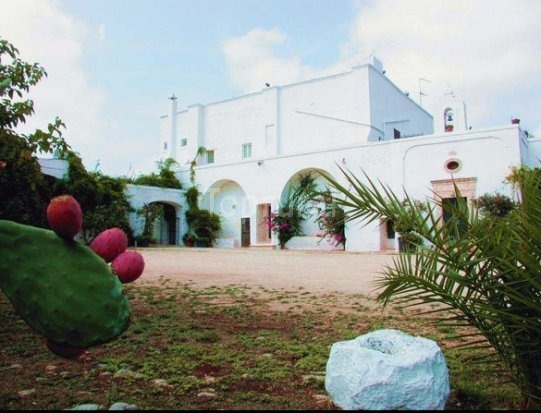 This entry was posted in food & wine and tagged Amalfi coast, digestivi, Donna Rosa, finocchietto, Il Frantoio, Il Ritrovo, Italy, Le Botteghe, nocino, Parco di Castro, Puglia by Come Due Maiali. Bookmark the permalink. I do not know the Parco del Castro so I am going to have to check it out next time. Do you have a menu from the affair? I don’t have anything formal, but I will be doing a detailed post about every day and every place we visited, so I will eventually list everything we ate. This is not the kind of place where they give you a menu to take with you; as a matter of fact, il Frantoio was the only place that did that.